his is part one of an outstanding four-volume collection from Lone Hill Jazz, which features all of the 13 sessions that West Coast alto saxophonist Lennie Niehaus recorded as a leader during his career from 1954-1957. These new editions scrupulously respect the chronological order of the distinct sessions, which were presented in a rather chaotic fashion in their day. This CD features two quintet sessions and two octet sessions taken from "Lennie Niehaus Vol. 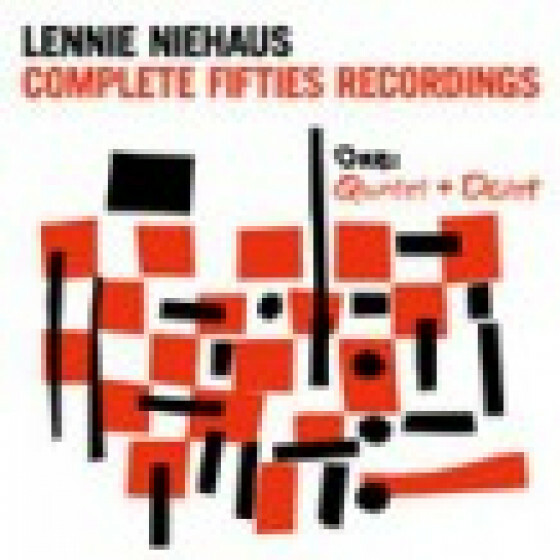 1: The Quintets (10")", "The Octet (10")" & "Lennie Niehaus Vol. 3: The Octet # 2 (LP)". Includes outstanding standards such as "I'll Take Romance", "I Remember You", "How About You? ", "The Way You Look Tonight", "The Night We Called It a Day", "Have You Met Miss Jones? ", "Nice Work if You Can Get It", and "You and the Night and the Music". 15. Have you met Miss Jones? Recorded in California, July-Aug 1954 & Jan 1955.